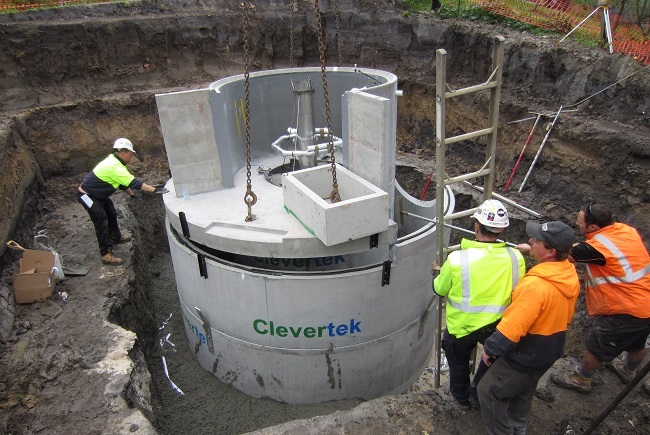 Clevertek were approached to provide a DSF gross pollutant trap for the Chelsworth Park Stormwater Harvesting Project. Stormwater from the Locksley Road Main Drain is diverted into a GPT via a 800mm high rock weir constructed within the channel. 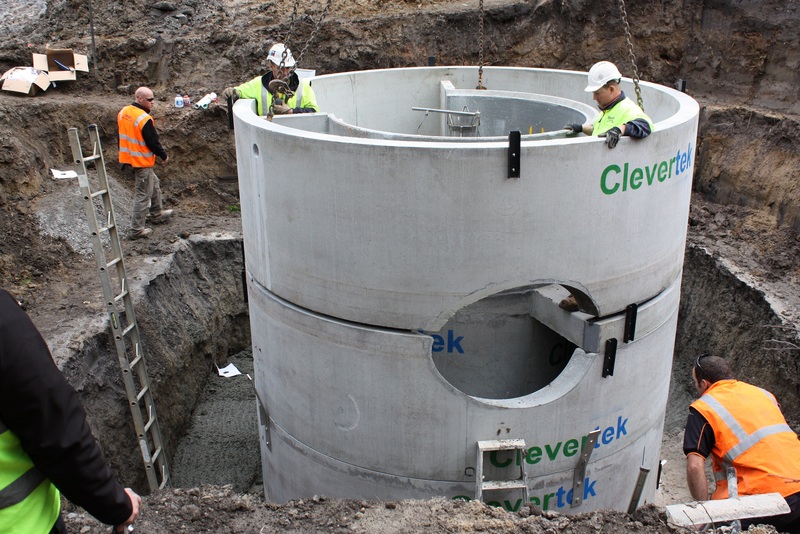 The weir will divert all low flows up to 900 L/s through the 750mm pipe to the GPT. 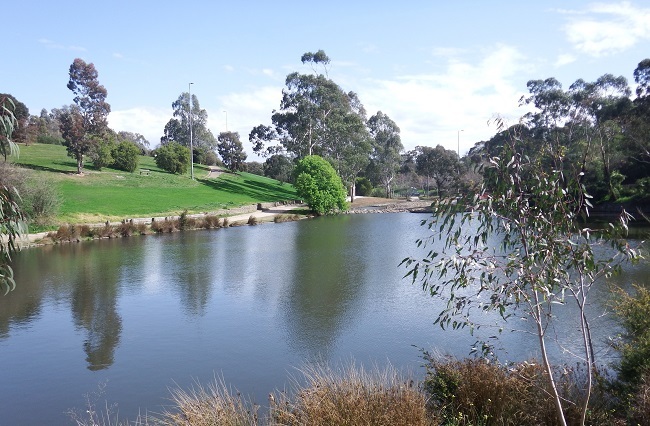 The GPT captures 97% of gross pollutants, such as floatable litter (eg: bottles, cans etc.) from the diverted stormwater as well as some hydrocarbons and sediment. An access track and area has been provided so that an eductor truck or any other maintenance crews can access the GPT.